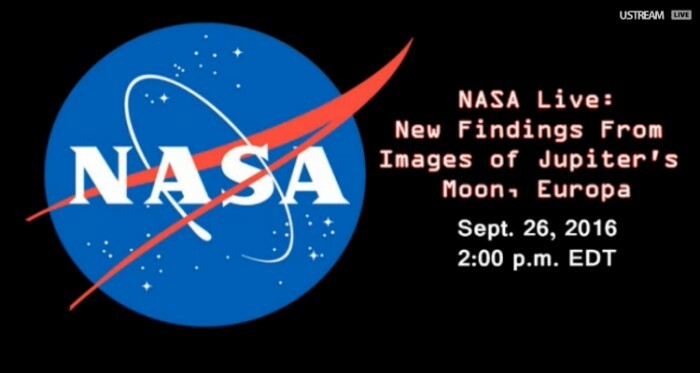 NASA Updates! Jupiter Has Hidden Oceans - View Pics! Knowing more about the Universe, is always an interesting thing. Scientists work day and night to find the life on other planets apart from EARTH. 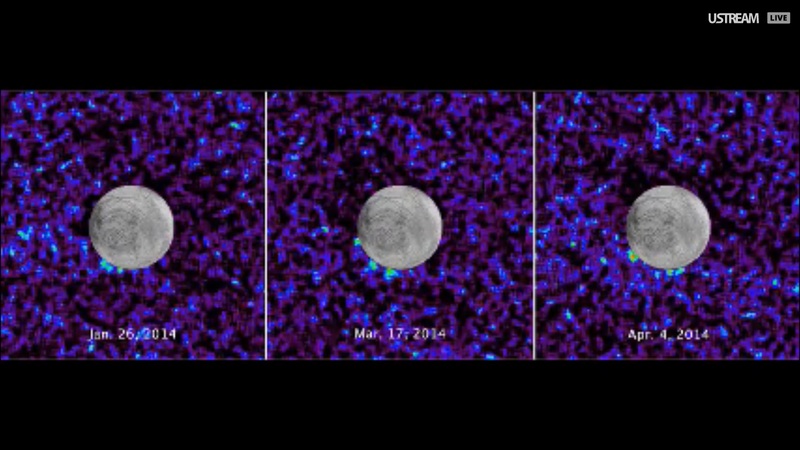 Some or the other day the latest updates come from NASA about their new discoveries. Recently, we got an update about the most searched Planet JUPITER. 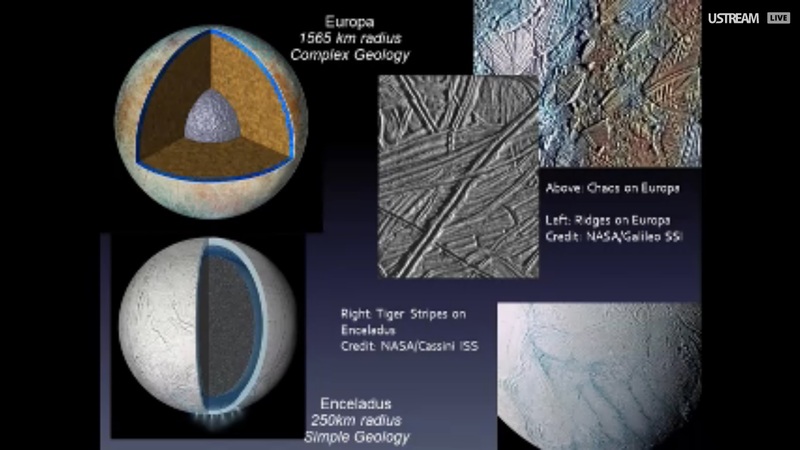 From the NASA, the reports are all about Jupiter’s moon Europa – They say that Europa has hidden oceans. 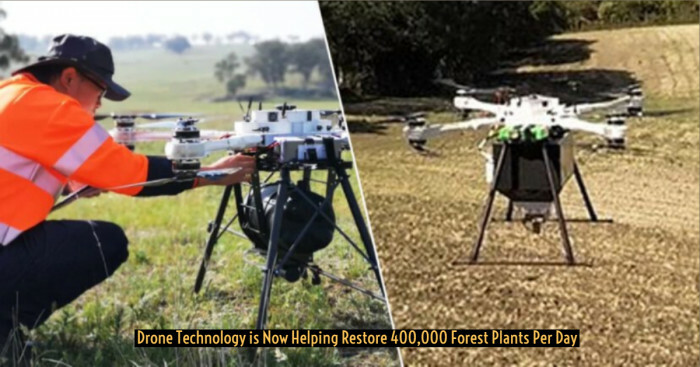 "We humans are wondering for life around the earth, and any planet that sounds similar to earth, catches our attention. Any planet or the moon which shows any signature of atmosphere like earth, it interests us." "One such place that we have discovered is no other than Europa, Jupiter's moon. It has shown some positive signals of hiding an ocean inside, and most importantly oxygen and hydrogen may also be available"
Here are pictures that NASA gave as per the reports about their new discovery Europa. 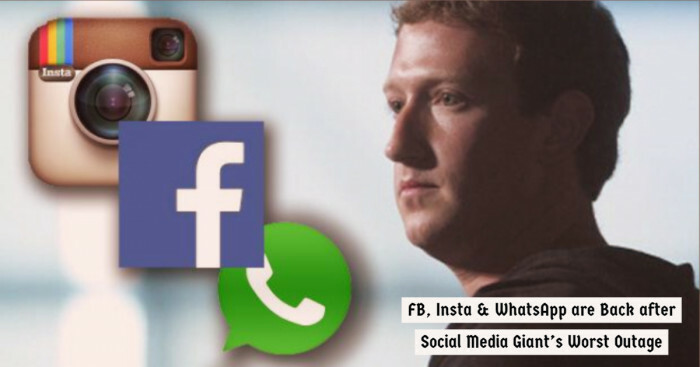 NASA scientist came forward on broadcast channels on 26th Sep 2016 and announced the outcome and their new discoveries from Europa. In 1610, Europa was unearthed by Galileo Galilei and later it was named after the admirer of god Zeus, Europa. Earlier NASA scientists gave the report conforming that there is no such actuality of life on Jupiter’s moon Europa. But this new updated report claims the earlier report to be false. 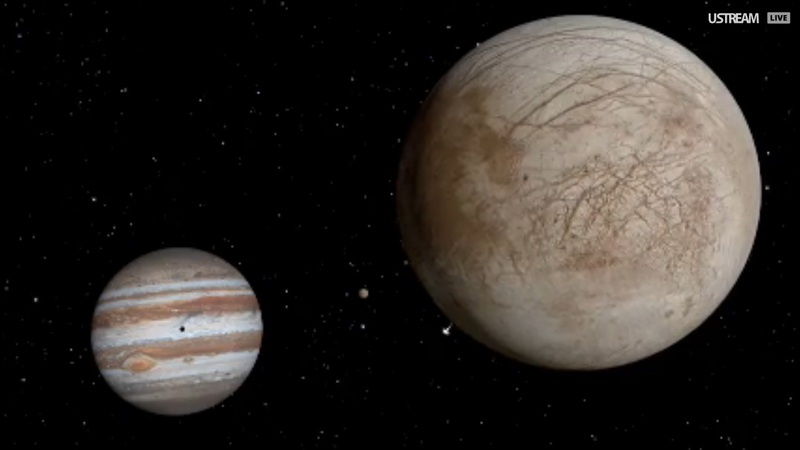 Europa, Jupiter’s moon size is equal to the size of earth's moon. 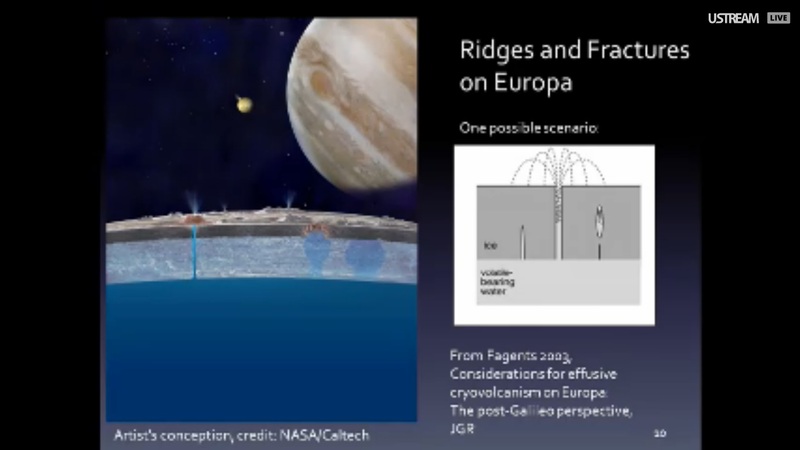 Scientists explained the detailed structure of Europa, it has a number of sub-surfaces like earth, and it may happen that we may find ice water ocean if it is dig deep inside. 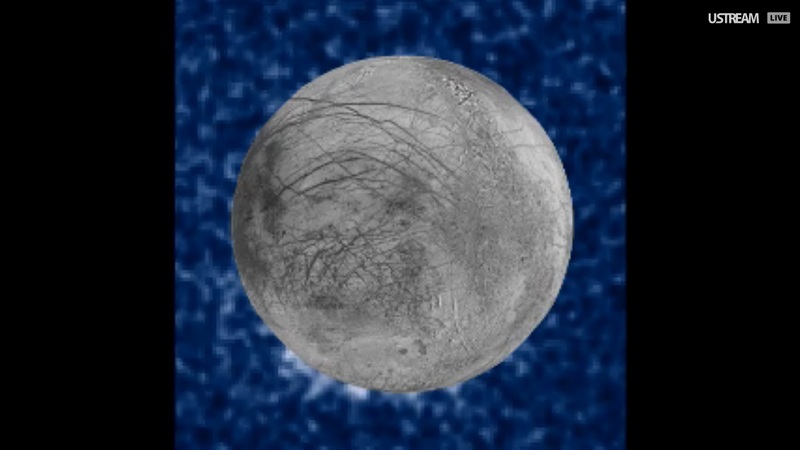 #Reason Behind the Ice Water Ocean on Europa? The most obvious reason that water might be present on Europa is that scientists are pretty sure that they have seen vapor and plumes like climate on Europa. This shows the existence of elements like H2, O2, and their absorption. 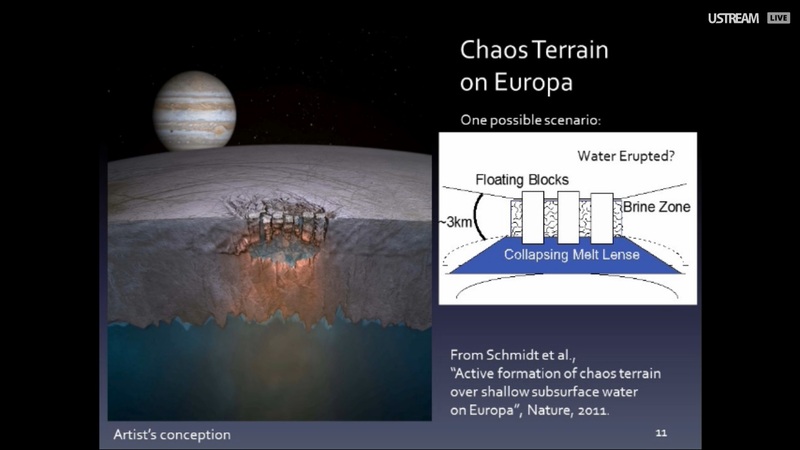 Scientists say that one possible condition in near future is that Europa has a thick chaotic land made up of brine that could lead to the development of hidden oceans. 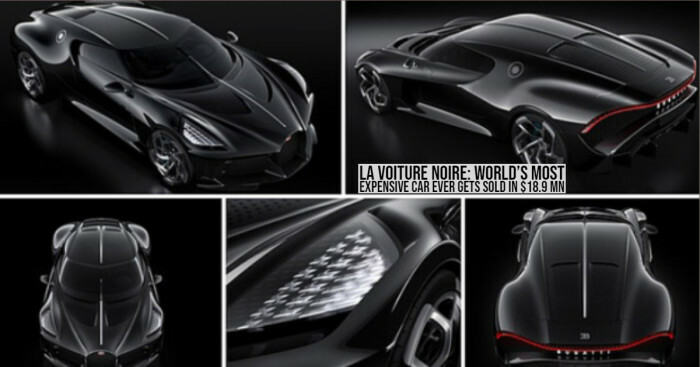 #Pictures showing some changes in Europa? The 3 pictures show the changes in Europa that are taken from the same angle but in different years. #Does life exists on Europa? "Juno spacecraft is about to complete its six-year duration in space, and we are hoping to continue with Juno for some more time. One of the major things that signal the possibility of life on Europa is the availability of plumes. Plumes cannot exist without oxygen & hydrogen." NASA scientists reported that all the findings and the updated reports about Europa is only about what we have found till now, results might be affected in the future. Scientist concludes that Europa has answered in a positive manner, and it will be a great yet a huge step in the perspective of human race if anything like this or a new discovery is found on Europa. Let’s see what more updates come from NASA about the Jupiter moon Europa.